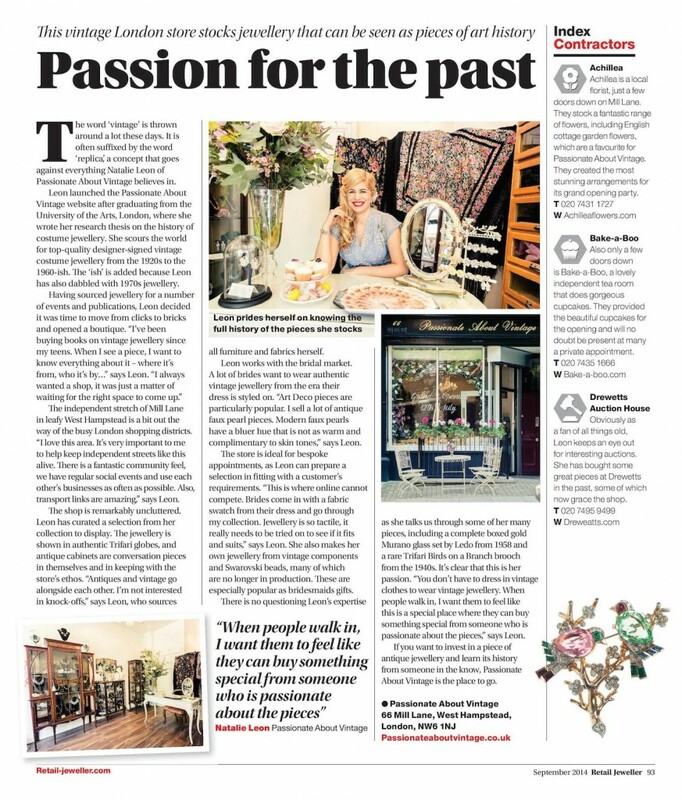 We have had some wonderful press recently at Passionate About Vintage. 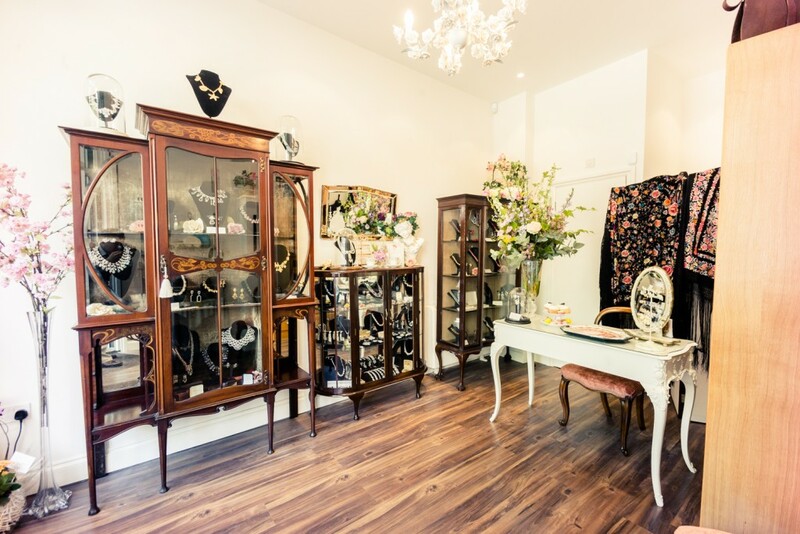 Here’s a lovely article about our new london boutique written by Jude Brosnan over at Retail Jeweller. 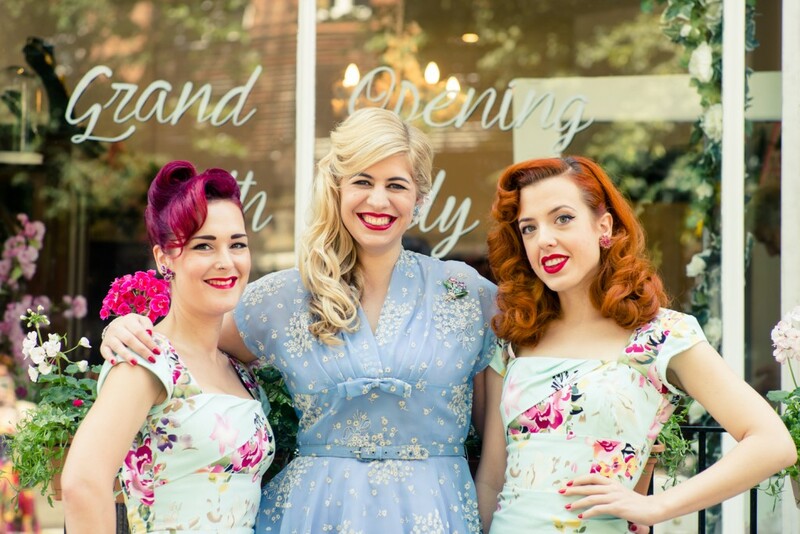 So we finally opened our doors on Saturday and to celebrate we threw a little garden party. Here are some of my favourite photos from the day, taken by the very talented Hanson Leatherby. I could not have made this day happen without the help of the wonderful Bethan of Bettina Scarlet presents! Here’s a taste of what awaits you when you come and visit us at 66 Mill Lane. 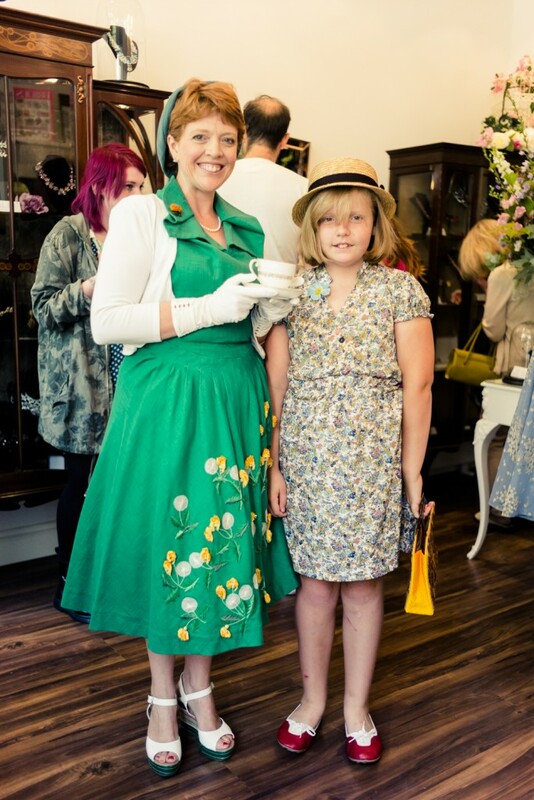 We had lots of lovely visitors but this local mother and daughter both dressed in vintage just made my day! 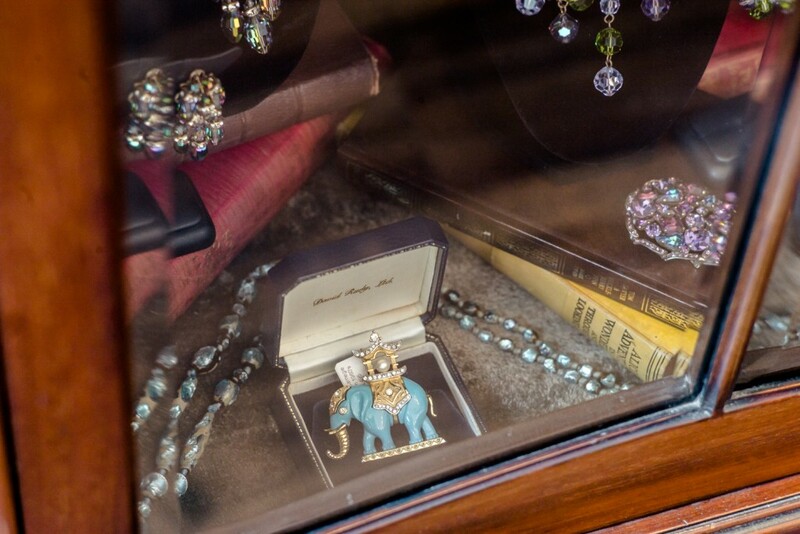 A little peak inside one of our cabinets. 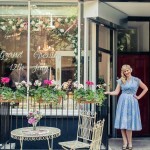 This week we announced our big news, my dream of one day having my own beautiful little boutique has finally come true. 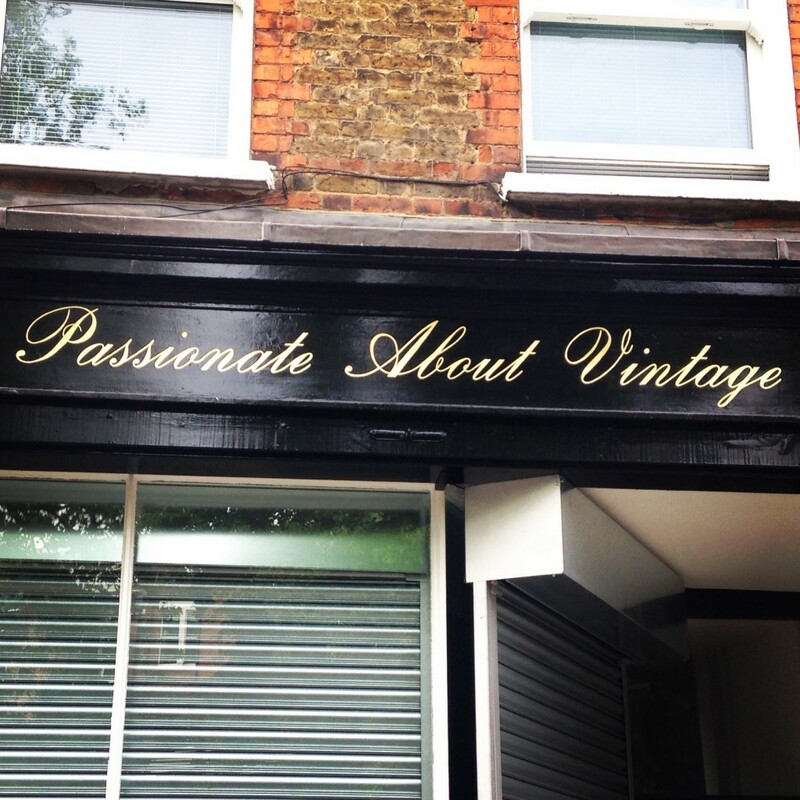 Here’s a little taster of what’s to come, our new home will be at 66 Mill Lane, London, NW6 1NJ. 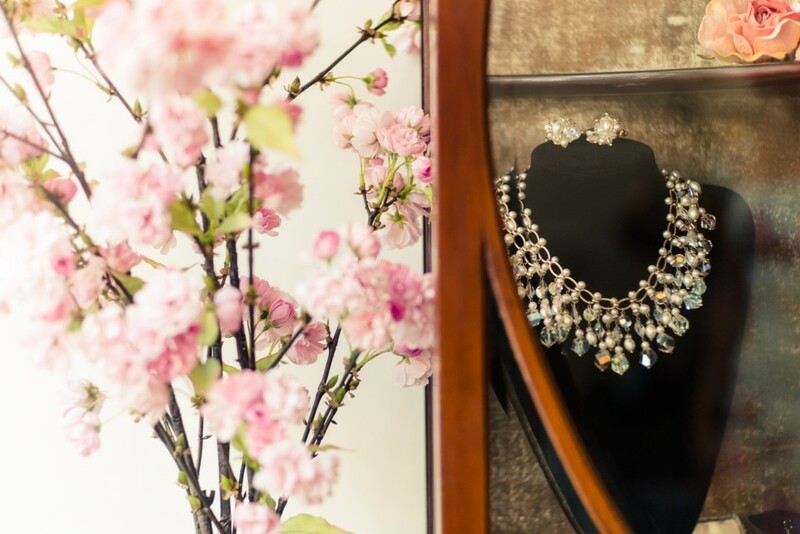 Here you will be able to browse our extensive collection of vintage treasures to your hearts content. 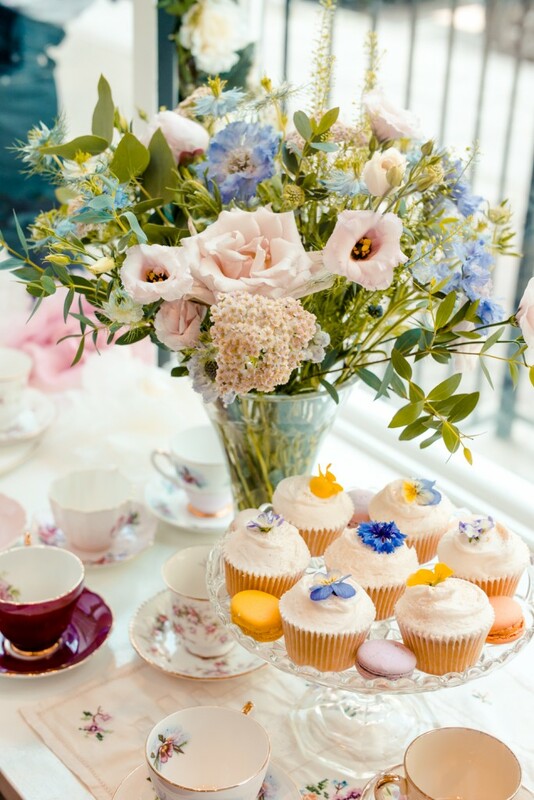 Keep your eyes peeled for news of our grand opening, promotions, bespoke bridal appointments and special offers. 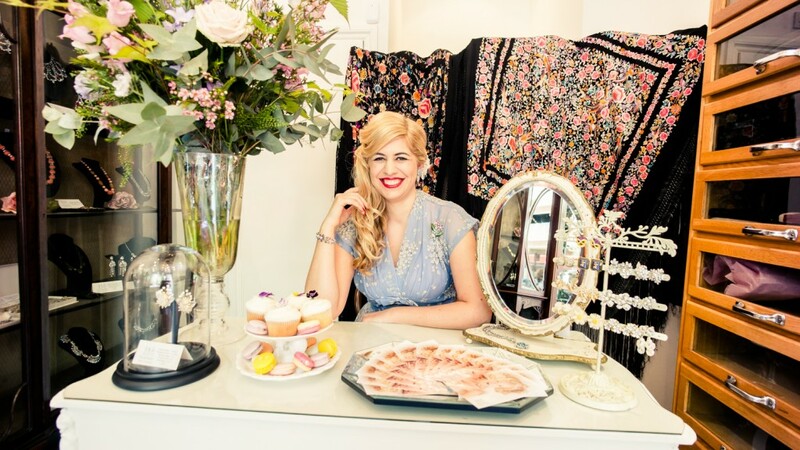 On May 23rd I was very excited to make my way to London for the press launch of new Passionate About Vintage stockist Circa Vintage Brides shop in Richmond. It was one of the first of these glorious hot days we’ve been enjoying recently, a perfect excuse for me to pop on a vintage Summer frock. These are some of my favourite gowns from the collection.